I start writing this section with the reservation that in the original Plan there are plenty of suggestions for use of different herbs, and I can give prices to only which I bought. 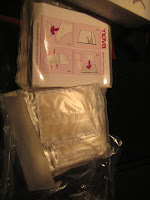 And as I also bought some additional detoxification substances, which are not obligatory to the Programme, you could simply extract them from the sum. For more clarity I will start with them and will also explain the rationale behind each purchase. 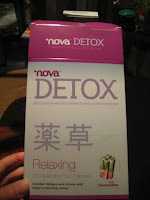 - Nova Detox: BGN 36 (EUR 18.41) for 20 cleansing foot patches, based upon ancient Japanese & Chinese remedies. If I'm supposed to use them until clean in the morning, it looks like 8 days after the start I'm far away from achieving it. 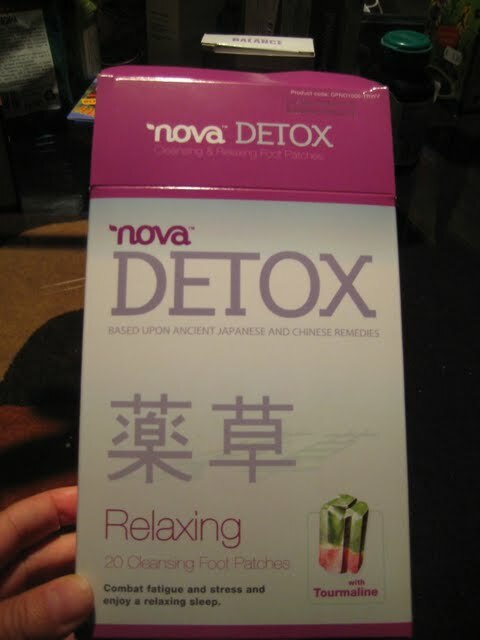 Anyway, my idea was to compliment the detoxification process at the beginning and also see if they work. - Denoxinal: another one of my additions to the Plan. Price: BGN 16.99 (EUR 8.69) for 30 pills. This supplement helps the cleansing of the intestinal tract, liver & gallbladder and I plan to take a pill each day of the Programme and this way to enhance the detoxification process. As the presence of probiotic & prebiotic was a must during the first week and this brand had all ingredients, suggested by the author, I bought it. As far as I know there is variety of supply on the market and a friend pointed out that everyone could even produce their own. Some of the herbal teas will be used in other phases of the Programme as well. 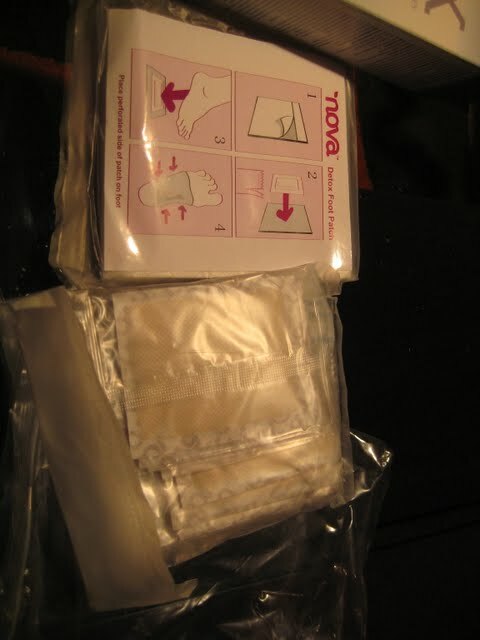 And not only - every time you'd like to stimulate a certain organ you could do so using them.